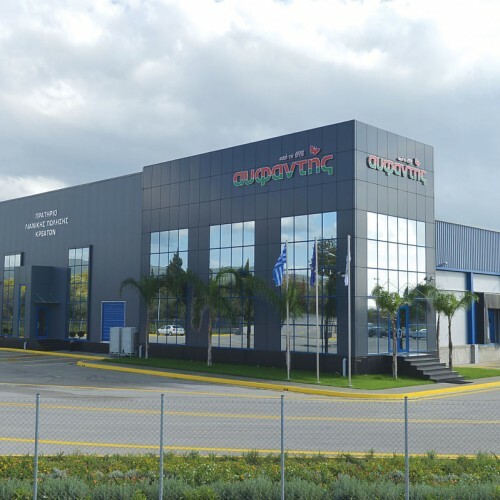 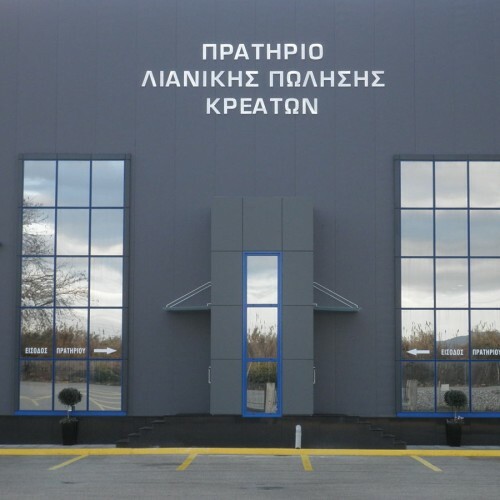 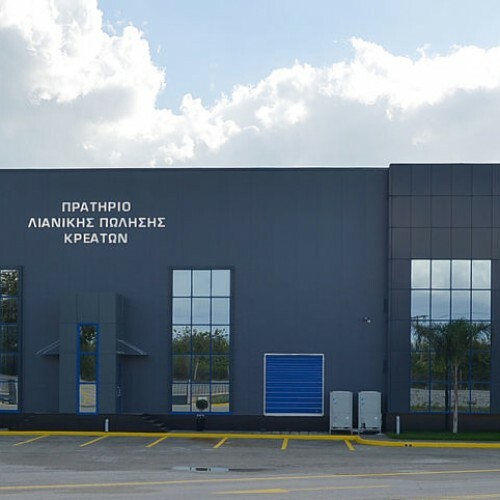 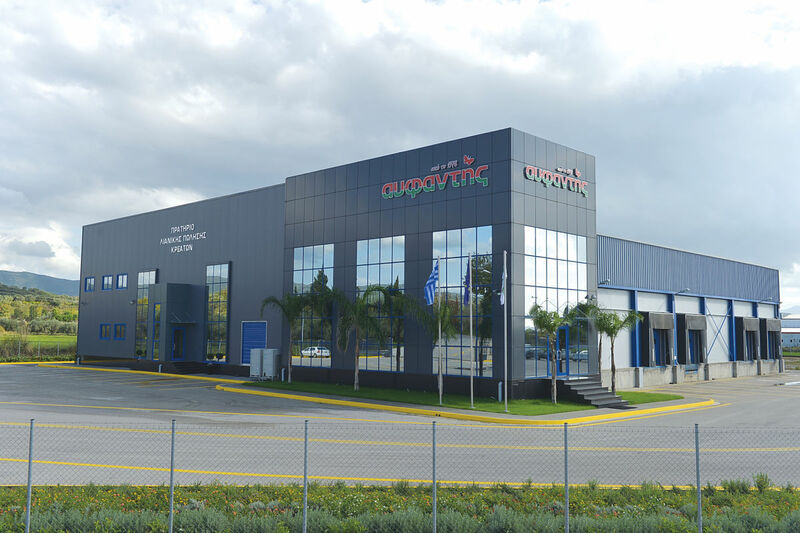 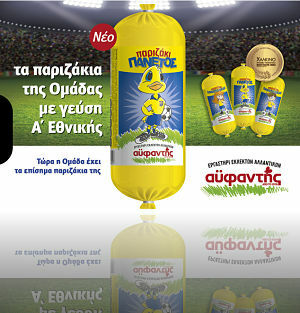 The activities of AIFANTIS Company take place in a new, modern, privately-owned plant in the area Gefyra Aheloou, Municipality of Agrinio, Aitoloakarnania. 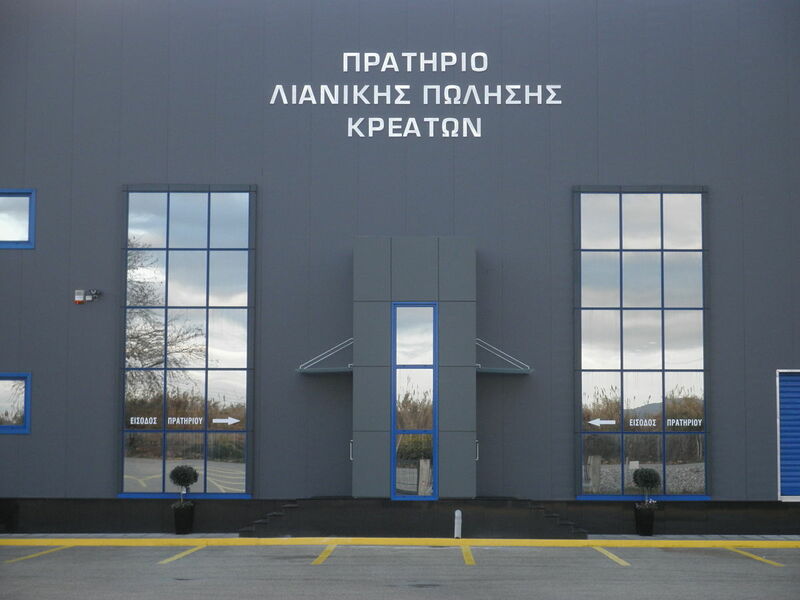 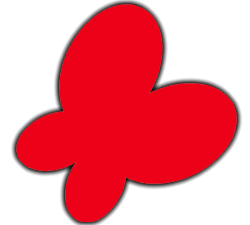 The plant is 3.500 square meters in area, built in a 20.000 square meters field. 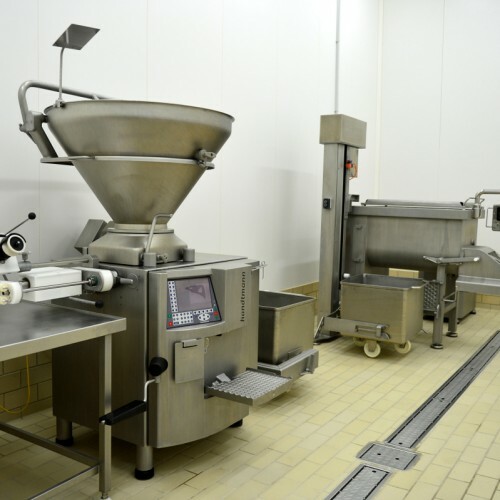 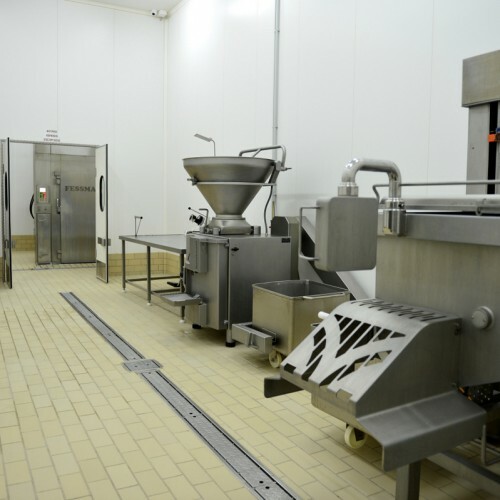 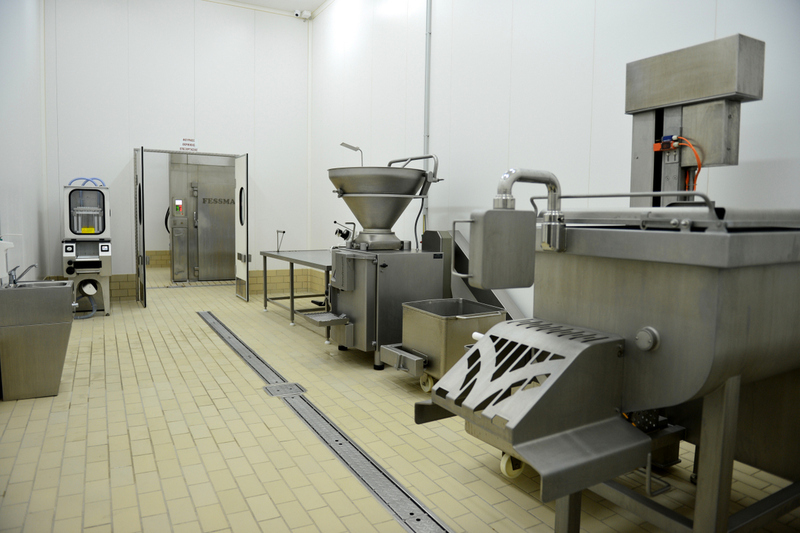 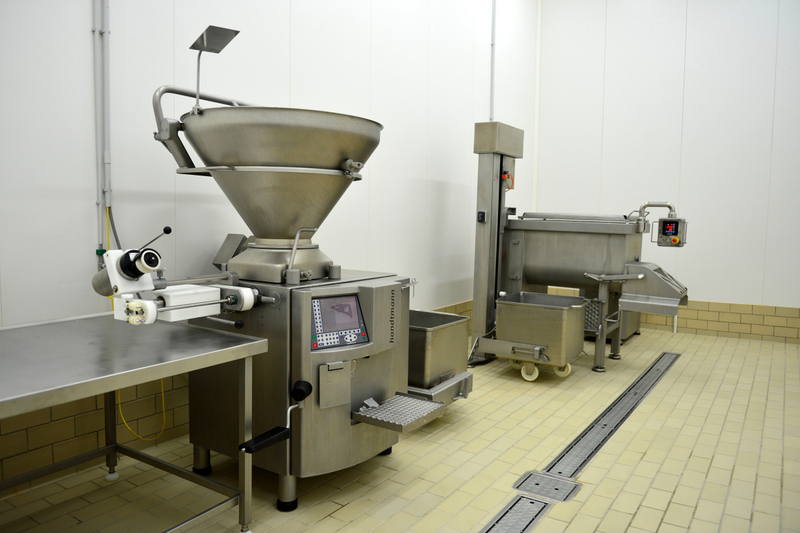 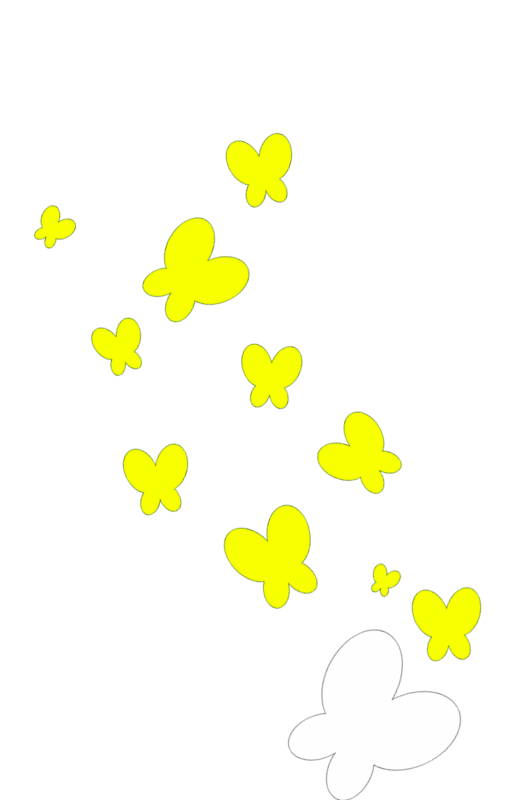 The facilities, the machinery and the related infrastructure have been designed according to strict hygienic standards. 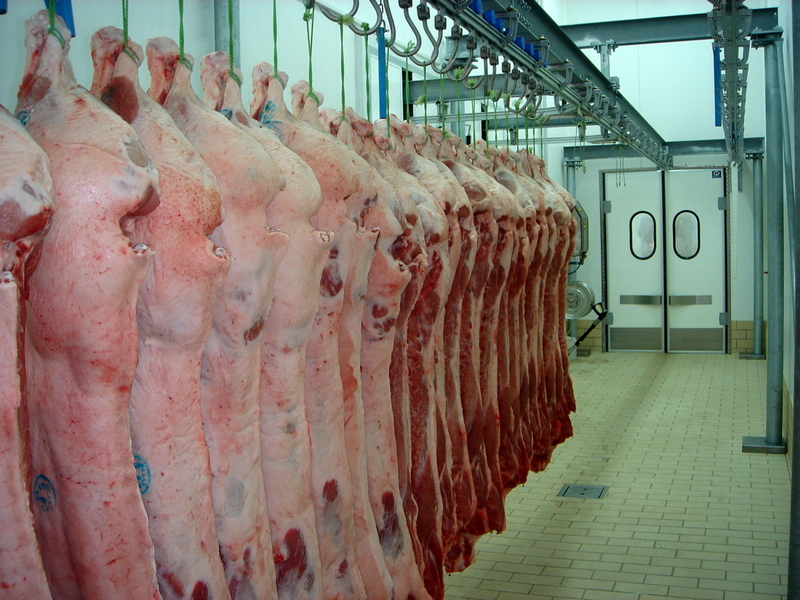 There are three lines of procession and standardization of pork, chicken and beef meat with the capacity of ten tons per day. 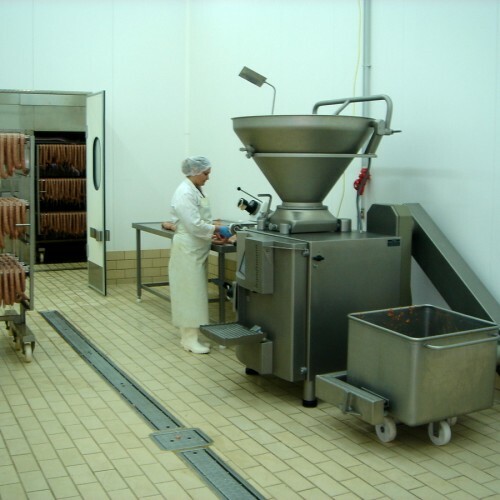 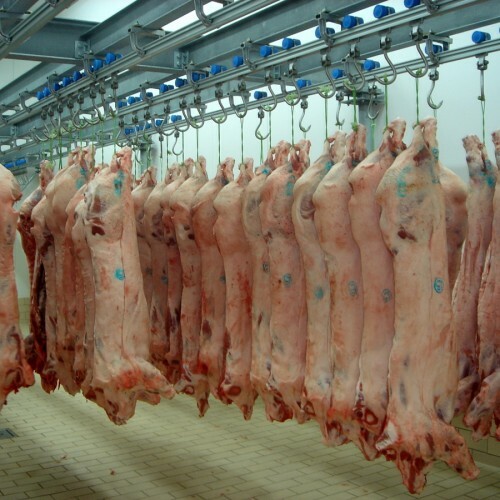 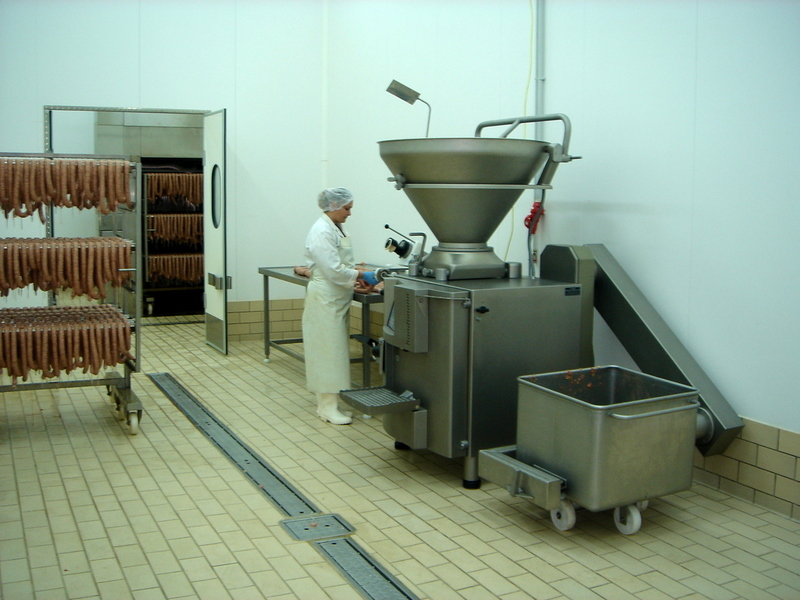 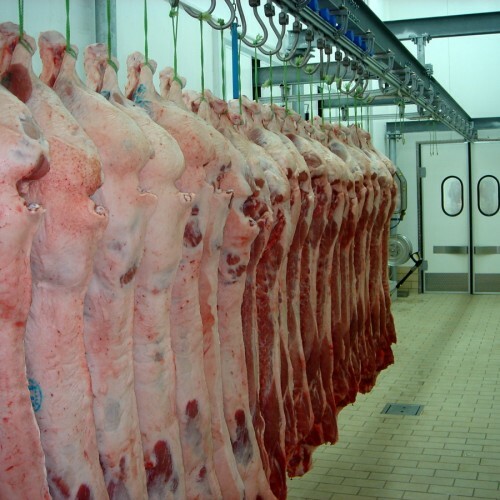 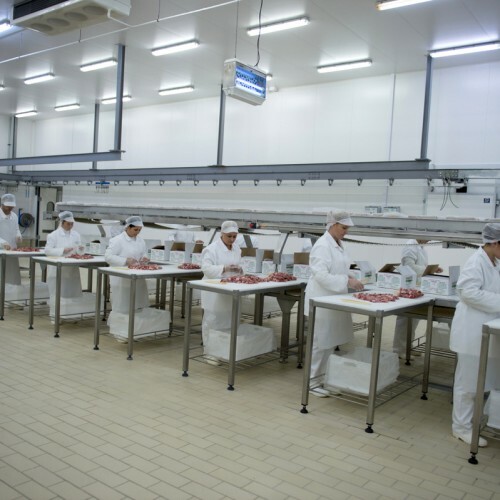 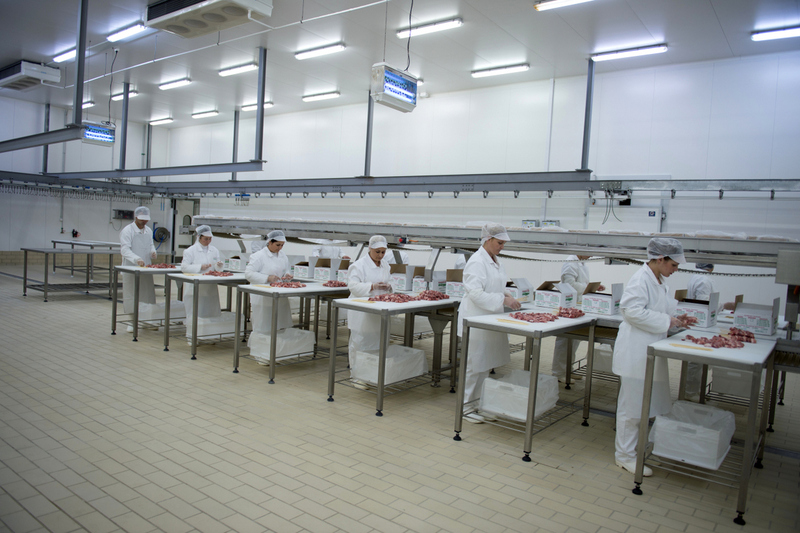 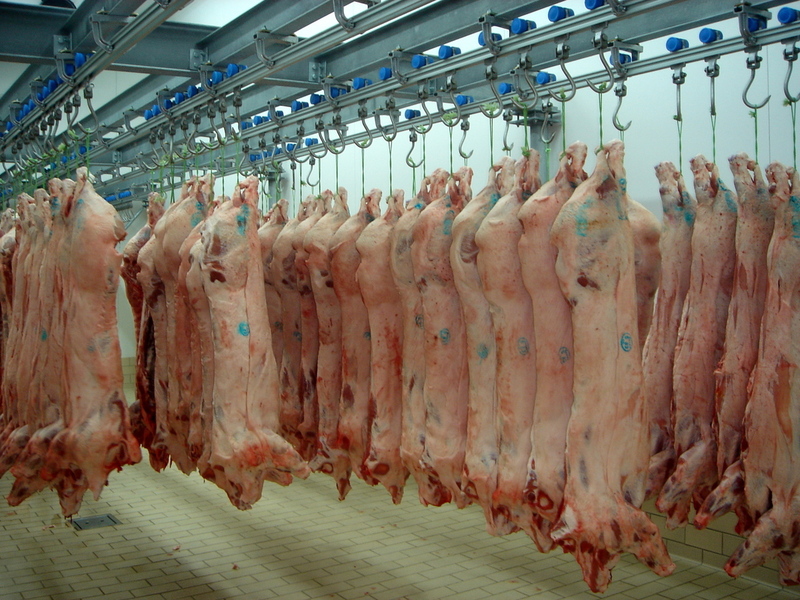 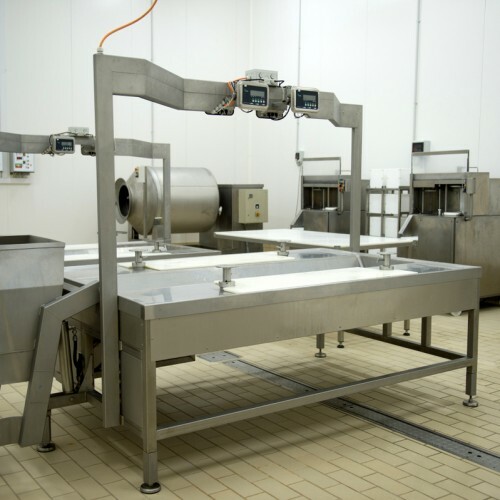 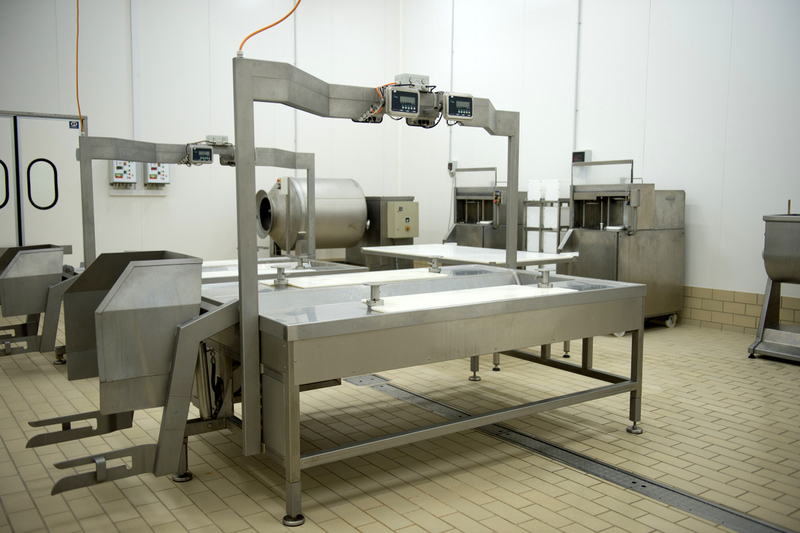 There is, also, a production unit of heat treated meat products and a meat based products unit of a six tons capacity. 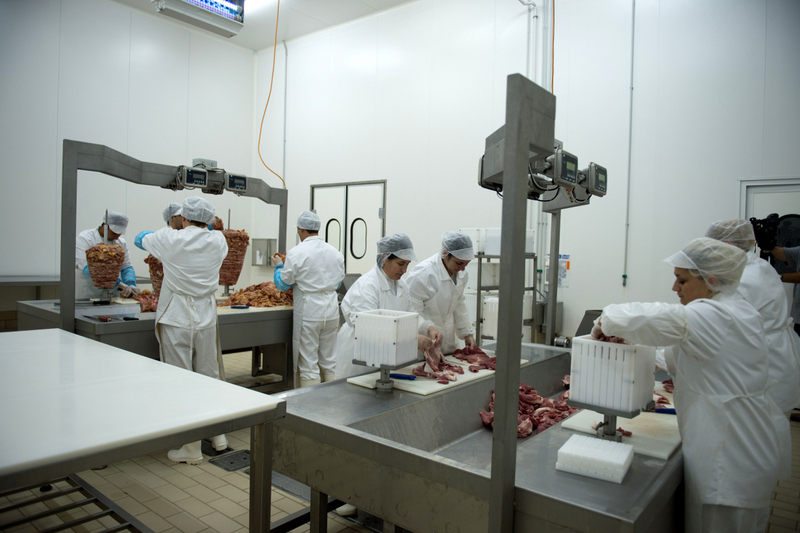 The AIFANTIS Company applies Food Quality and Safety Management Systems and it is certified according to the standards EN ISO 9001:2008 and EN ISO 22000:2005 (HACCP).